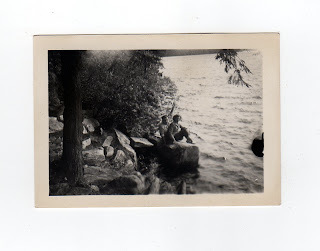 i found these photos of my grandparents when they first fell in love in bath maine. 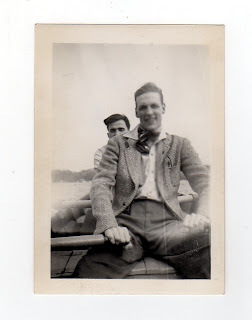 my grandpa was so dapper. 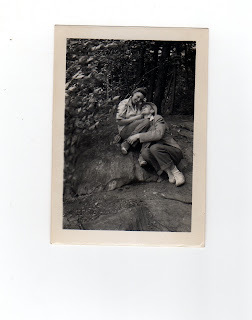 and my grandma i think was just perfect. thought you would enjoy them so i scanned them in. Although I have never met you, I can actually see you, in them. 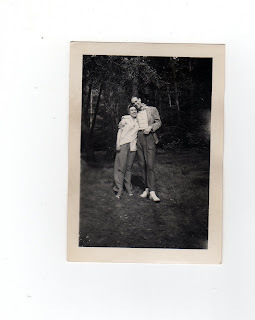 these are photos my dear friend karyn sent me of her grandparents. I assume you mean her. Those are beautiful pictures. Funny how many stories formed in my head when I look through them. The certainly invite that type of narrative-invention. Wonderful photos from a wonderful friend. She'll be happy about the response to them. really beautiful photos karyn wow what a priceless treasure.